When it’s cold outside and you’ve run out of things to do at home to entertain the kids, an indoor activity place seems like a great option. It can be costly though, especially if you have more than one child. 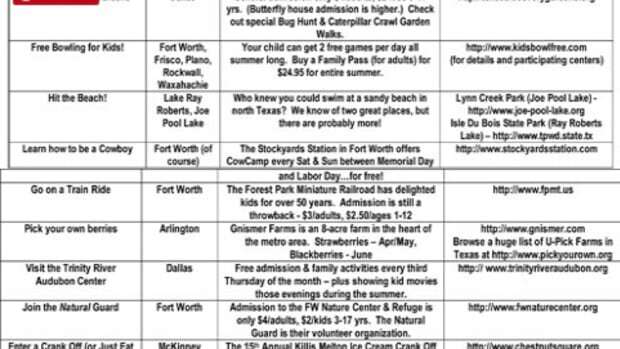 MomsOutLoud.com wants to help so we’ve put together the following list of FREE or cheap indoor places to take your kids this winter for some fun. If you know of any that we’ve missed, please let us know at website@momsoutloud.com. We’d love to hear your suggestions! Also, remember to call ahead to make sure specials are still available. Take young children to the play area at your local mall and let them burn off some steam. There’s an indoor play area in every mall around town. These contained spaces allow younger children to enjoy themselves for long periods of time and they’re FREE. Before heading out, call your area mall to find out where the closest parking will be for their indoor playground and make sure they don’t plan to close the space for maintenance or clean up during your visit. Here is a website that provides a list of DFW malls, including links to individual websites. These indoor play areas are a nice alternative to the mall. If you’re looking for an indoor play area that isn’t in a mall, Paradise Pond in Grapevine offers open play on Thursdays and Fridays from 9:00-11:00am; admission is $1.00 for infants to adults. 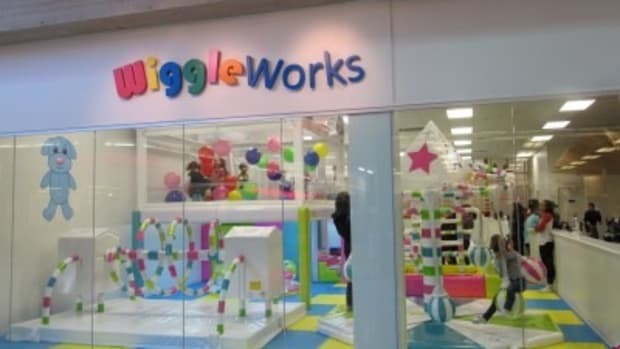 Their indoor play area includes 10 different stations featuring a grocery store, basketball toss, legos, trains, cars, magnets, dress-up, a small climbing wall, an oversized bounce house and a two-story play feature with slide. Read about one mom’s experience at Paradise Pond. More information can be found on their website. You can also take your kids to visit The Tubes at the Irving Bible Church. This massive indoor play area is designed for children up through 5th grade and is open to the community seven days a week from 8:00 a.m. to 10:00 p.m. No reservations are required. It is closed for cleaning the last Wednesday of the month from 8 a.m. to 10:30 a.m. Vist their website for more information. Support your city and have fun at your local recreation/community center. Municipal recreation centers offer a variety of activities and events for both children and adults. Usually, you pay an annual membership fee and then a nominal amount for individual classes and events. Contact your local recreation center to see what they have to offer. You can generally find contact information on the main page of a city’s parks and recreation department. Here are a few website links to get you started: Allen, Arlington, Dallas, Fort Worth, Frisco, Garland, Plano, Richardson. Relax with a book or your laptop while you let your kids enjoy arcade games and other fun activities. 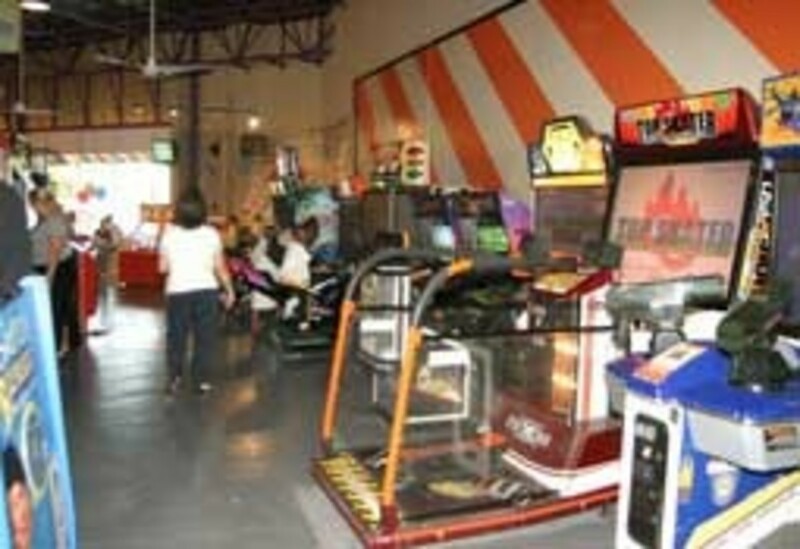 Nickelmania in Carrollton is a video arcade/pizza place that let’s you play video games with – you guessed it! – real nickels. 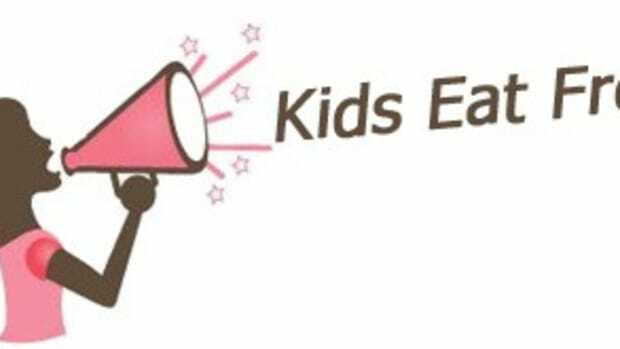 Admission for both kids and adults is only $1.95 per person, or you get in FREE if you buy food (current special on their websiteis a personal pizza and soft drink for $3.99). 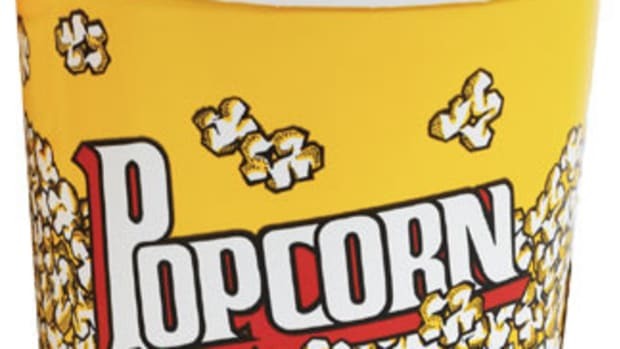 They also have coupons that you can download from their site to apply towards games, drinks or food. 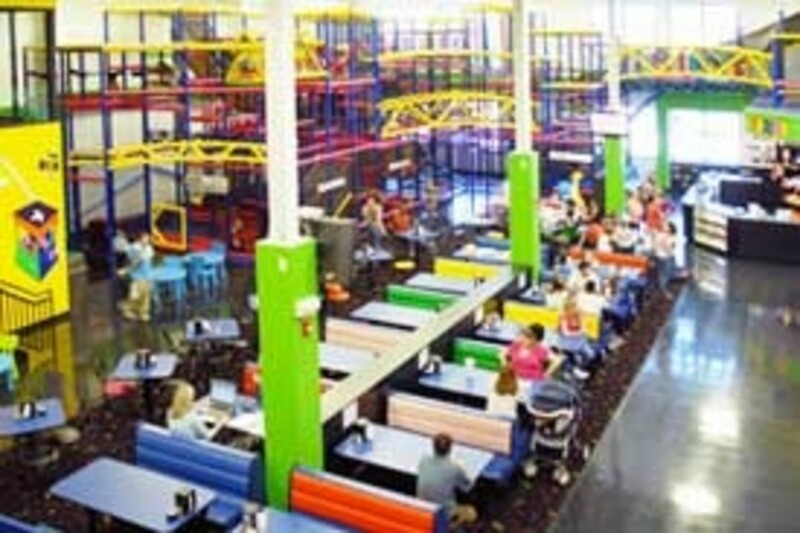 Going Bonkers in Lewisville has a huge soft playground and arcade as well as a restaurant. There’s also an area where grown ups can hang out and keep an eye on little ones. WiFi access is also available! Admission for kids 3 – 18 is $5.00; ages 1 – 2 is $2.50 and infants are FREE. 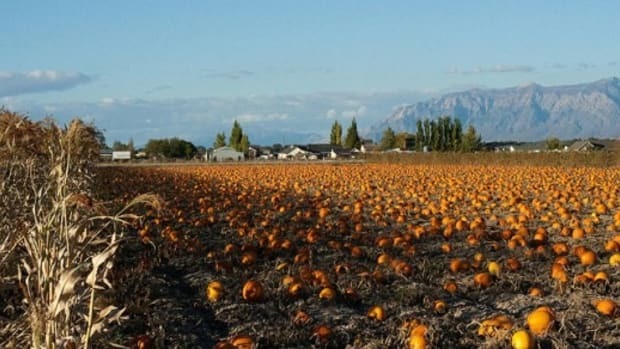 Parents must accompany children and are charged a $1.00 admission fee. Check out all the cool things to do at Going Bonkers on their website. Let the kids get creative with arts and crafts! Lakeshore Learning Stores offer a FREE themed craft session on Saturdays from 11am to 3pm for children 3 an up. There are helpers so you can either play with the kids or browse all the neat stuff they have in the stores. Find a location near you on their website. Bounce, Bounce and more Bounce! Pump-It-Up Jr in Plano offers pop in jump time just for toddlers! 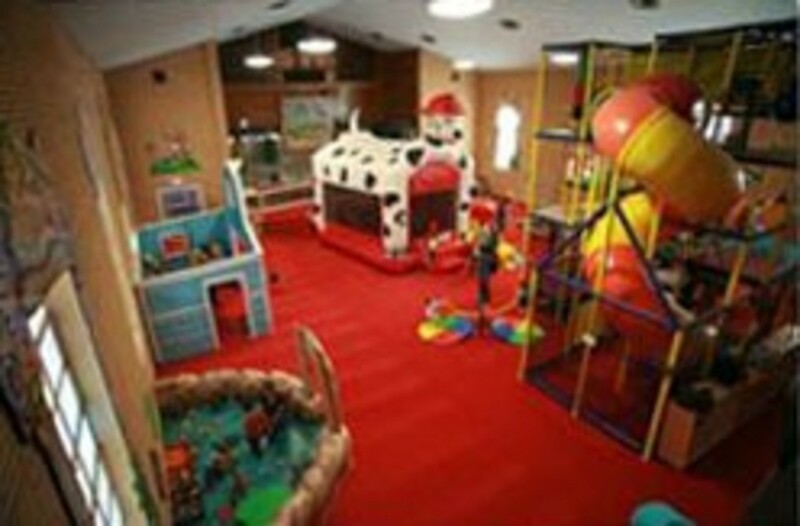 Their soft inflatable play area is designed for kids under three and is available for open play on Wednesdays and Thursdays from 10am – 12noon. They also offer pop in play time for slightly older kids on Fridays at the same time. Admission for pop-in play times is $6 per child. Check out their website for these and other promotions. If your kids are older, you can take them to the regular Pump-It-Up facilities for open play on Tuesdays and Wednesdays from 10am to 11:30 am. Admission is $7 per child. Visit their website for more info. Take in a bit of history, art and culture. On the first Tuesday of every month, the Dallas Museum of Arts has themed crafts, story times, performances and gallery activities designed for children 5 and under between 11am and 2pm. Admission to the museum is FREE for First Tuesday events. You can also enjoy the museum at other times; general admission is less than $10 per person–FREE for members and children under 12! Be advised that additional ticket prices may apply to special, non-permanent, exhibitions so call ahead or visit their website for more information. After your museum visit, take a FREE ride on the historic M-line street car. The M-line takes you up and down McKinney Avenue. Find schedule information here. Be sure to bundle up for this outdoor adventure! The Nasher Sculpture Center is another place the whole family can enjoy and it is next door to the Dallas Museum of Art. The Center houses a great collection of modern and contemporary scultpures. Enjoy a discounted admission of $5 from January 12 – 29 as they prepare for the upcoming exhibit Jaume Plensa: Genus & Species. Some galleries will be inaccessible during this time so call ahead. You can also enjoy FREE admission on the opening day of the exihibit on January 30. If you can’t make it to the Center in the next couple of weeks, your family can still enjoy FREE admission on the Target First Saturdays (first Saturday of each month) from 10am – 2pm. You can also enjoy the Center at other times; general admission is less than $10 (FREE for members and children under 12). Visit their website for details. Interested in the history of our brave fire fighters? Visit the Dallas Fire Fighter’s Museum located near Fair Park in one of the city’s oldest remaining fire stations. Children can climb on a 1951 fire engine! 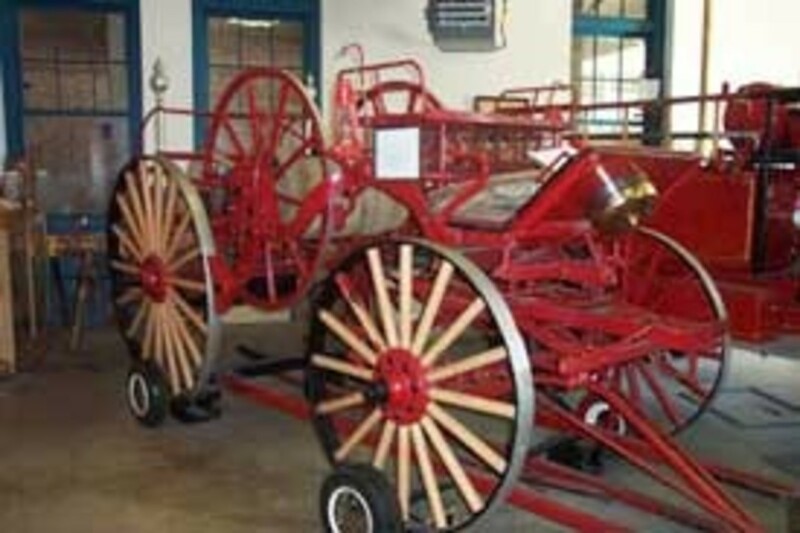 The whole family can enjoy over 100 years of firefighting history through a large collection of fire apparatus including “Old Tige”, an 1884 horse-drawn steam pumper named after then mayor W.L. Cabell. Hours are Wednesday – Saturday 9 a.m. – 4 p.m. and admission is $4.00 for adults and $2.00 for children. Visit their website for more information. 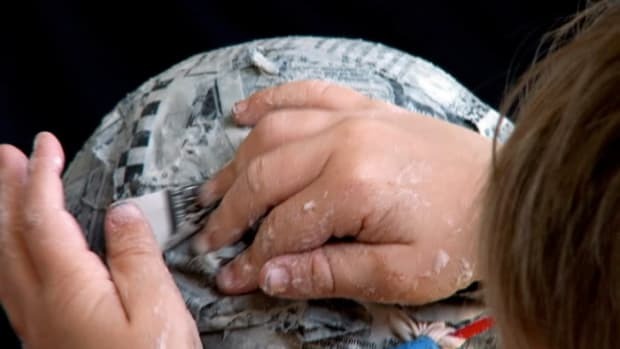 Are you and your children curious about hand blown glass art and how it’s made? 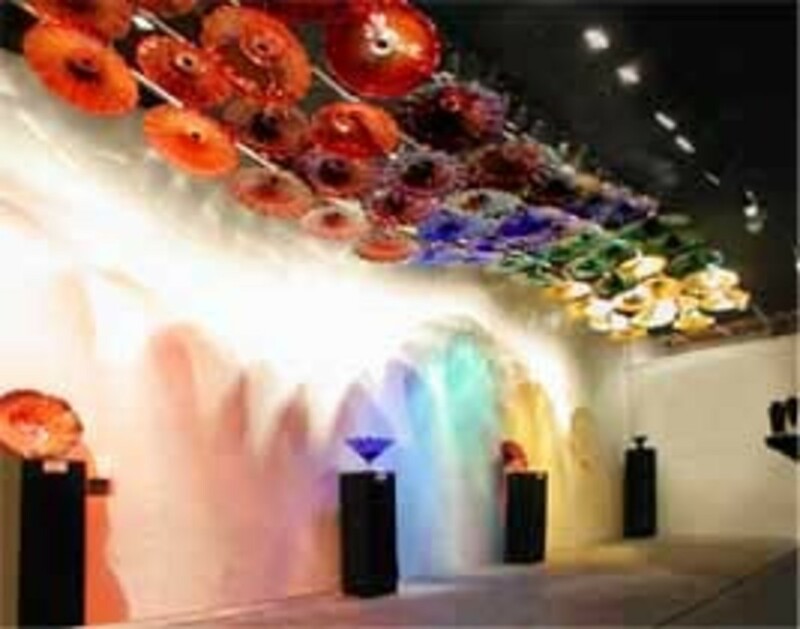 Stop by VETRO Glassblowing Studio and Gallery in Grapevine during their regular demonstration hours for a FREE tour! 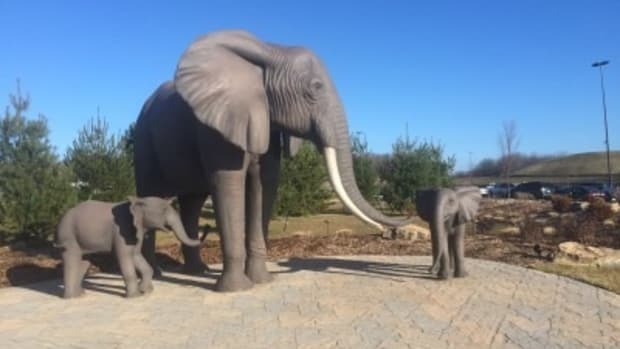 The whole family can enjoy this unique experience and view the beautiful pieces made by onsite artists. Private tours can also be arranged for a fee. Check out their website for more information and to see their gallery of great work. The Children’s Medical Center of Dallas on Motor Street in downtown Dallas has a permanent model train display in their lobby that is open round the clock. Eight trains run simultaneously at this FREE exhibit. The hospital has a small fee for parking. Call ahead or visit their website for more information. Little ones will enjoy riding on the train at Collin Creek Mall in Plano. Admission to the Collin Creek Mall Express is $2.00 per child and the ride lasts for about 3 minutes; a little longer if the mall is not busy. Parents can accompany small children, if desired for FREE. The ride is open during mall hours. On Friday and Saturday nights after 6pm, teenagers can enjoy half off the rock climbing experience at Exposure Indoor Rock Climbing in Carrollton. $10 per child includes the admission and equipment fee. Student night requires some form of school ID. Exposure has special rates for adults too; visit their website for details.